Questions about Decor Wonderland SSM500? 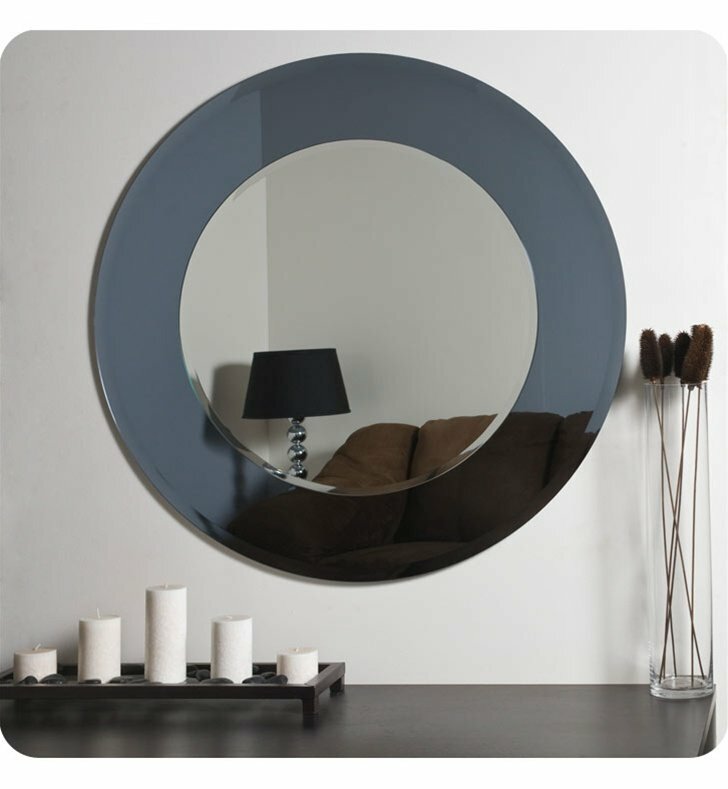 The Camilla modern round wall mirror is a masterpiece in modern design and function. 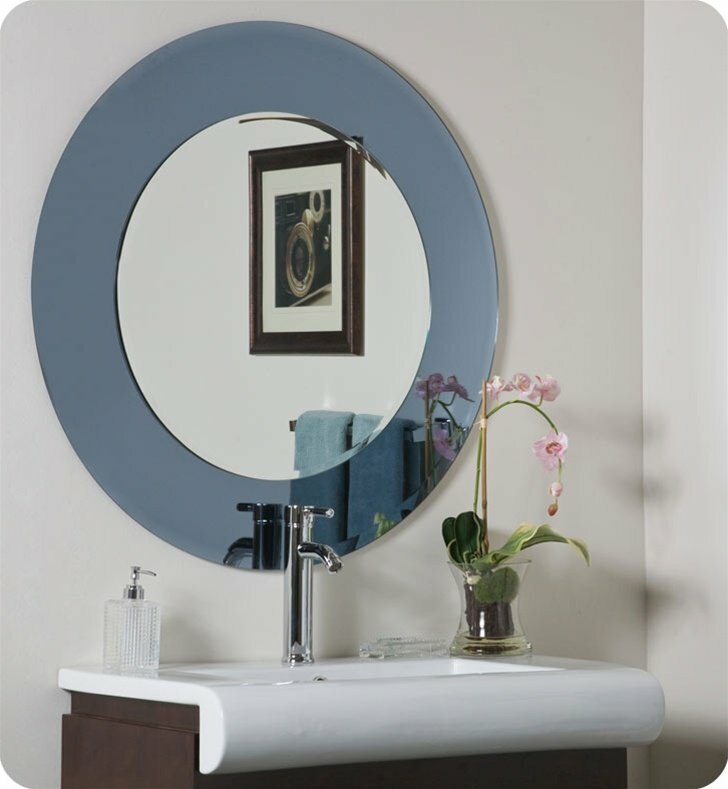 This large modern wall mirror features a 1 inch outside bevel, 1/2 inch inside bevel, unique border is 5.5 inches and inside mirror is 23.5 inches. 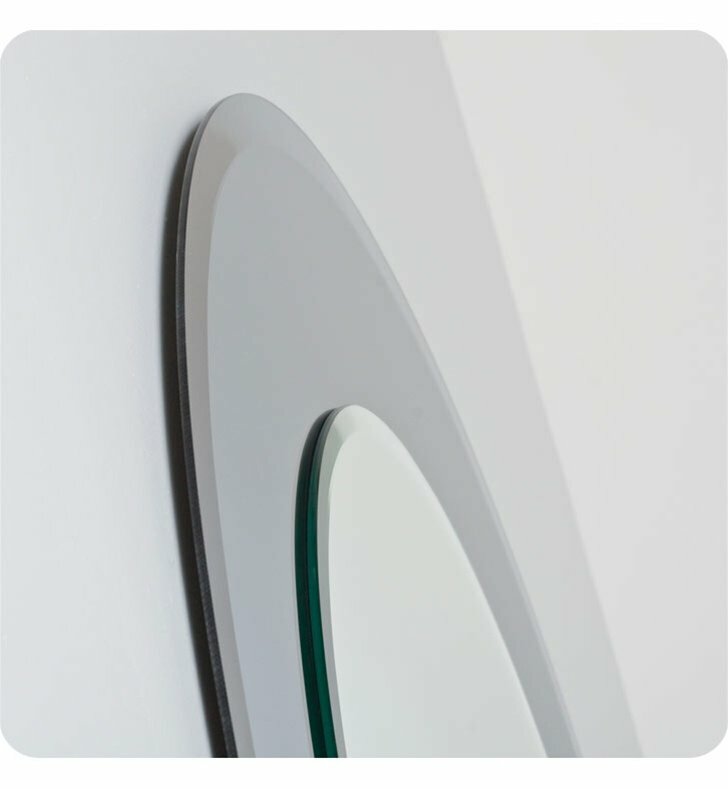 Add a splash of contemporary style to your home with the Camila Wall Mirror. 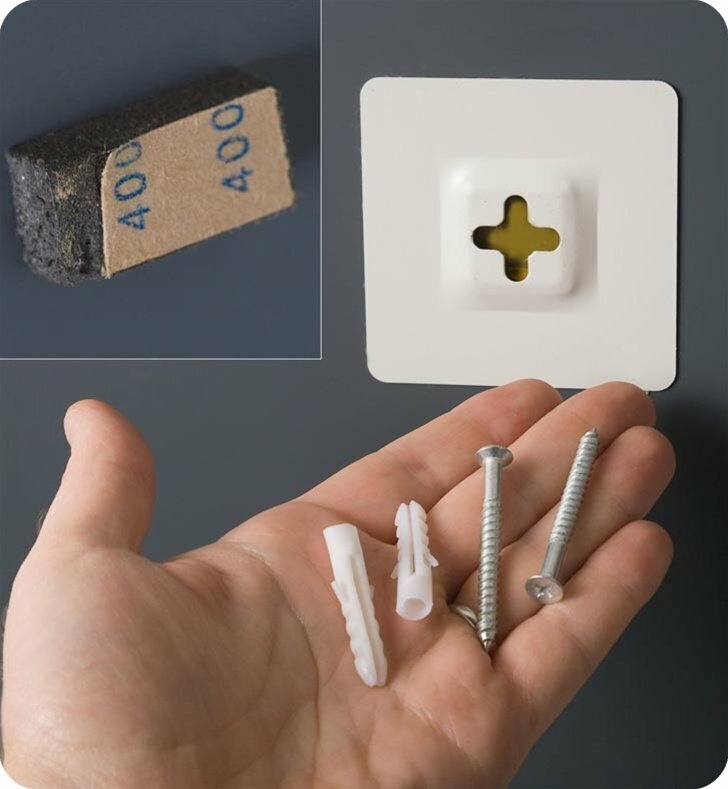 Crafted from 2 layers of thick, strong 3/16" glass. 1" outside bevel, 1/2" inch inside bevel, border is 5.5" and inside mirror is 23.5"
Dimensions: Diameter 35" x D 1/2"